Got the sweetest gift in the mail this week from my oldest daughter. 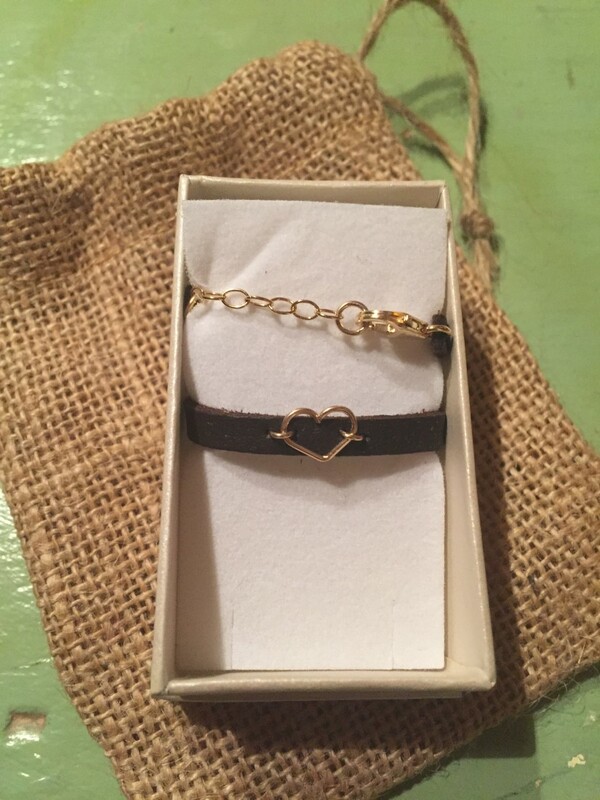 She ordered from Etsy for me for Christmas and realized after she placed the order that it was coming from Israel and would not make it here in time. Bummer! But of course God knew that! My word for 2017, as I mentioned in my last blog, is “Love” and what a perfect reminder of it daily! That sweet little heart on my wrist. I texted her when I recieved it, so excited! I love it! It’s the sweetest! And such perfect timing. It wouldn’t have meant the same thing to me if I had gotten at Christmas because God hadn’t given me my word yet. He whsipered”Love” to my heart one morning while reading and confirmed it multiple ways for three days at the beginning of January. Perfect timing! Even better than we could have planned! He leaves nothing out of the details that He works for good in our lives! 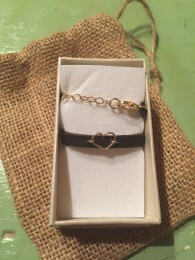 Love in the flesh, Israel, sweet heart bracelets, arrival late…no, He gently reminds me, right on time! His timing is always perfect!